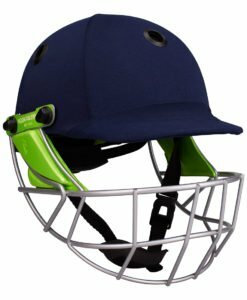 One size fits all neck guard for all Kookaburra Pro Series cricket helmets. 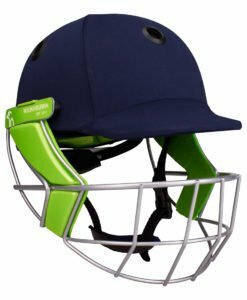 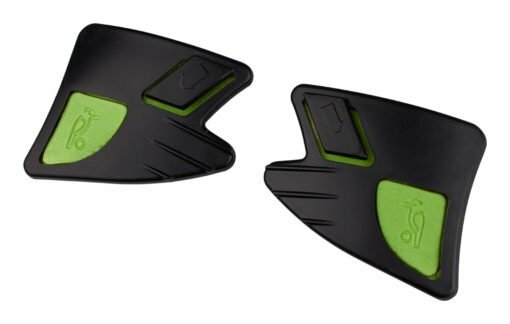 A new neck guard from Kookaburra that clips onto the adjuster strap of all Kookaburra Pro Series helmets. 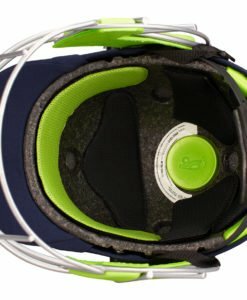 Its one size fits all, whether you have a senior to junior size helmet.